Diamond Touch Microdermabrasion. The gentle way to a younger complexion. 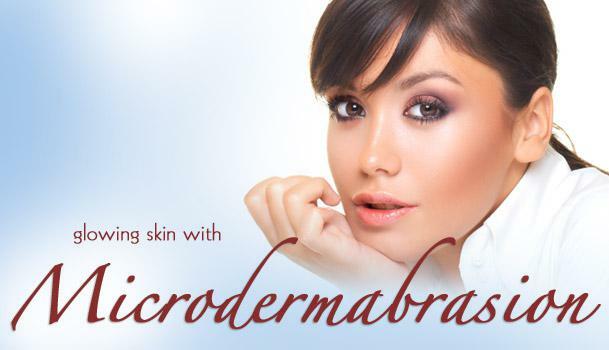 Microdermabrasion is a non-surgical procedure, offering safe and controlled skin abrasion. A selection of diamond wands are used to create a bespoke treatment for each clients skin needs, After just 30 minutes you’ll see that it really does work. But how, we hear you ask? Well the therapist uses a wand tipped with tiny diamonds and moves it over your entire face in small circular motions to remove dead skin (which makes you look grey), pump up your circulation (to firm saggy skin), and rebuild collagen and elastin, for model-esque cheeks. Results are instant, and they last for a few weeks too. Cleanse tone, skin diagnosis, microdermabrasion, gold mask to suit skin needs, either decollete or foot massage, facial massage with intense serum to suit skin needs.